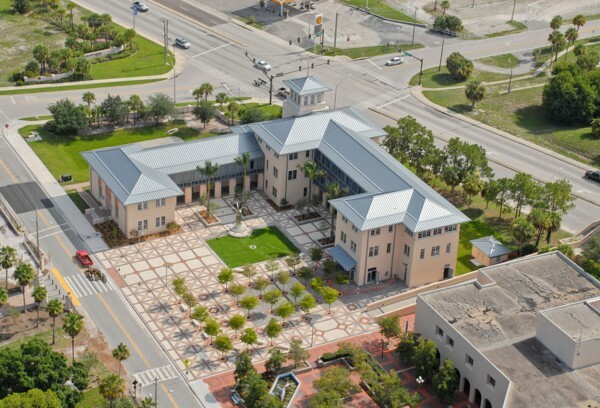 The $1 million plus New College of Florida academic building project encompassed many different variables and with EHC’s help was granted LEED Gold certification. In the middle of an active campus, the EHC team worked on a tight site area performing our earthwork and infrastructure services. The complicated project called for underground storm water storage, rainwater collection tanks, hardscape, and an elaborate paver pattern for Ajax Building Corporation.